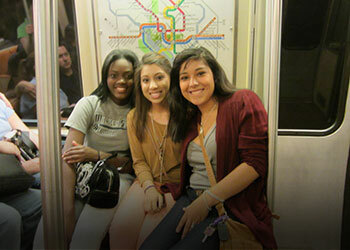 Help support MSU Washington, DC interns by sponsoring Metro fares for their semester in Washington, DC. 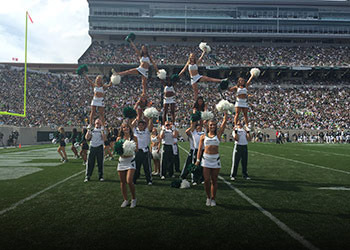 Help support Michigan State Cheerleading Team’s journey to Nationals. 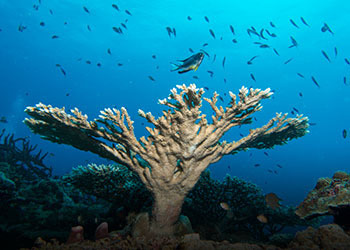 Help citizen scientists save the world’s coral reefs through technology developed by MSU professor Dr. David Kramer. Help support The MSU chapter of Engineers Without Borders get to Tanzania to design and build a rainwater collection and filtration system for a school. 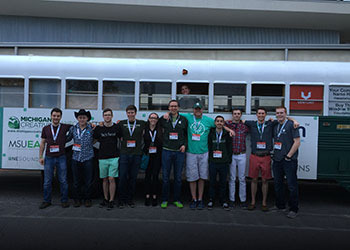 Help send MSU Entrepreneurship Association students travel to the South by Southwest (SXSW) Conference in Austin, Texas. 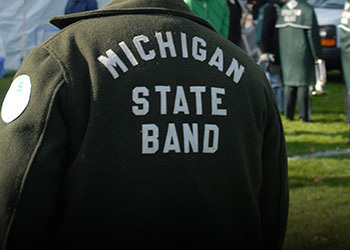 Help the MSU Alumni Band provide jackets for new Spartan Marching Band members. 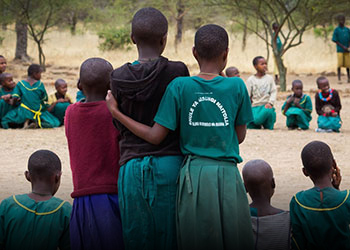 Help provide food for students of the Naitolia Primary School in Tanzania. 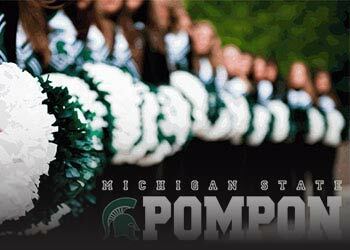 Help send the MSU Pompon team to the 2015 Mid-American Pompon Collegiate Championships to continue their eight-year winning streak. 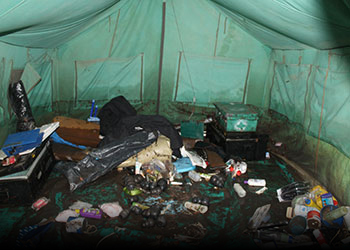 Help the MSU Mara Hyena Project recover from a devastating flood and move forward on their research. 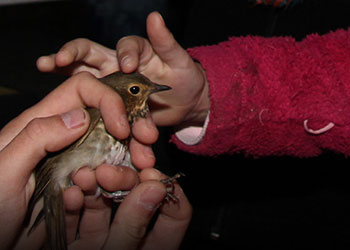 Support our program to educate current and future wildlife professionals and provide hands-on opportunities to connect the community with nature. 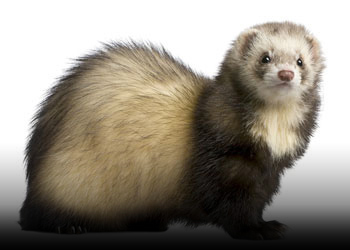 Help us raise $5,000 to sequence three ferret viruses to better understand and to more successfully treat ferret diseases. 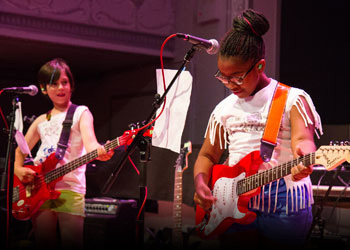 Support our tuition assistance fund for the Girls Rock Detroit Summer camp in July 2015! Help local kids attend a writing conference just for them. They'll make new friends and learn how to achieve their dreams of being a published author. Support a deserving student's college education. 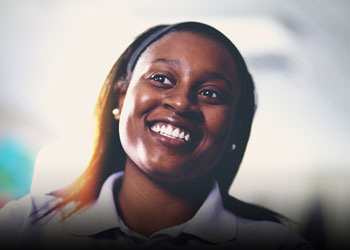 Your gift will provide financial assistance and will help a student pursue their educational goals. Help Summer Circle Theatre raise $5,000 for a NEW stage cover to protect our new space for many years to come. 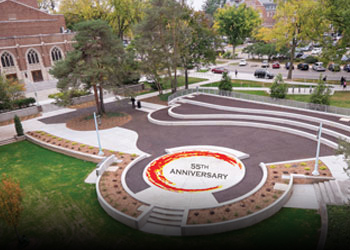 Celebrating 55 years of FREE Theatre at MSU! 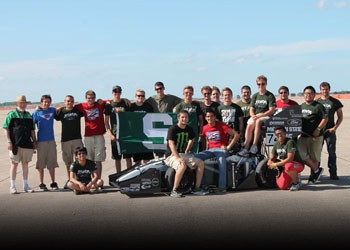 Help the Michigan State Formula Racing Team get to the competition at the Michigan International Speedway and Lincoln Nebraska Airpark! Future Nurses Club Summer Camp provides an introduction to the field of nursing to economically challenged high school students. 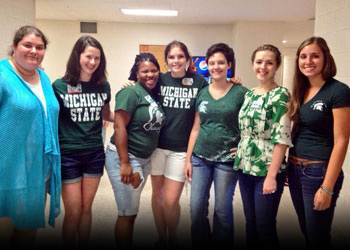 Help inspire future #SpartanNurses! 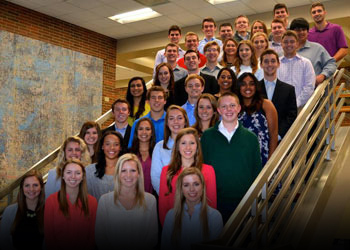 You can help the Broad Senior Class of 2015 leave a legacy at MSU that will help students in the future and support alumni today. 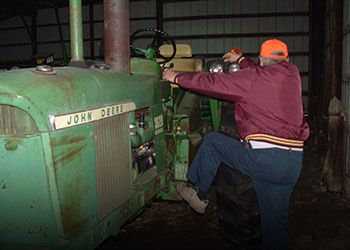 Our Spartan Polar Bear is in need of some refurbishing and repairs. Our bear is showing signs of age. 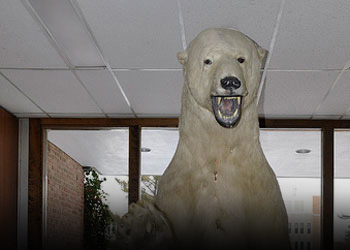 Help us get the bear back to its former glory. 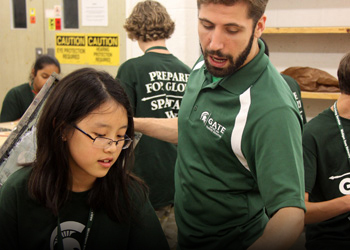 MSU in the 313 PCSE supports MSU learning experiences for youth in grades 6-12. 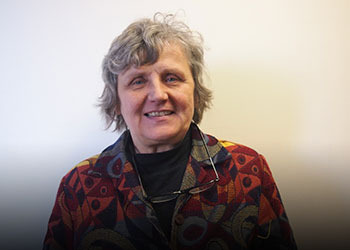 Funds raised go toward program costs for MSU summer programs. 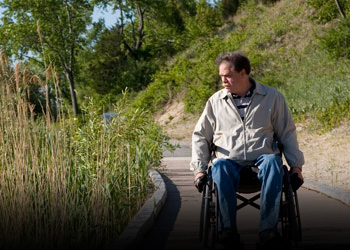 Help MSU Media Sandbox Students make The Disabled Traveler become the premiere resource for national park handicap accessibility travel information. Be a part of MSU's newest tradition that will honor Alex Powell and help raise support for the Resource Center for Persons with Disability.